The SWAT Team got together last Friday, and once again, did an awesome job with our “green” challenge. 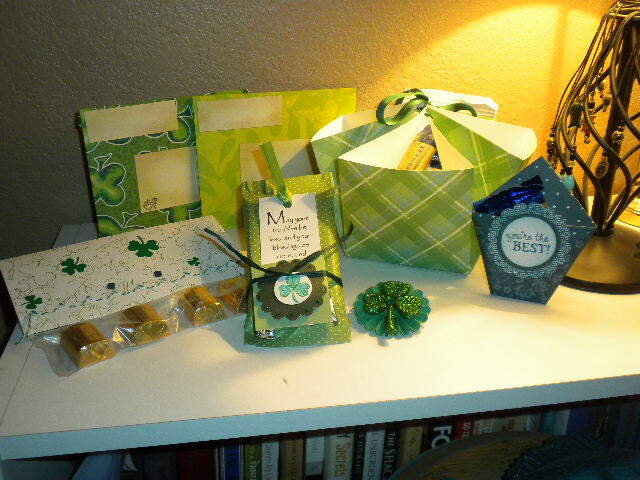 The projects included “stinkin’ cute” green envelopes; a stitched gift bag topper (complete with chocolates! 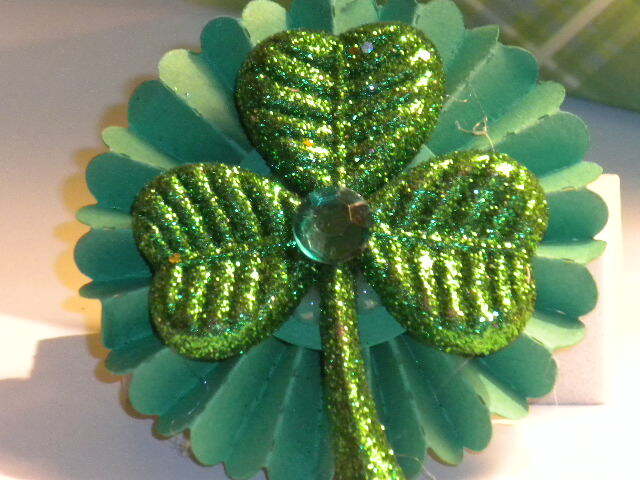 ); a complete gift packet with chocolate, a book mark, and a tag with a peppermint patty; a super-easy but awesome-looking square “basket;” a shamrock pin on a rosette; and a diaper-fold pouch (again-with chocolate!). As always, we had a great time and made several of the square “baskets,” and learned the “stained glass” technique (stamping and coloring on vellum). And… I now have a Stampin’ Up! website up and running (as of 9:00 tonight). It still needs a lot of tweaking, and I need to figure out how to put a logo on my blog that you can just click on to get there. 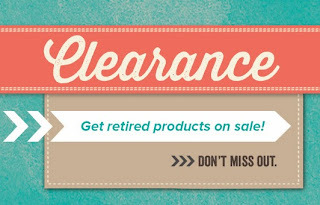 But, in the meantime, you can click on this link http://www.stampinup.net/esuite/home/lindastampz/ to get to it and I’ll do a real post about it soon. Oh, and in case you were wondering, we have named our “stamping group” the SWAT Team (Stampers With ATtitude). “The SWAT Team’s getting together!” sounds way more fun than, “I’m going to the stamping group.” Thanks for looking! LOVE the new name!! And your projects, as always, are amazing!! Thanks! I really appreciate your support and comments!